The Black Company of Pioneers also known as the Black Pioneers was a British Provincial military unit raised for service during the American Revolutionary War. This unit was raised in Philadelphia in late 1777 and early 1778. In 1778, it was merged into the Guides and Pioneers in New York. Its commanders were Captain Allen Stewart and Captain Donald McPherson. 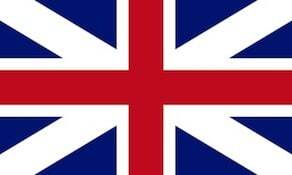 It was disbanded in Port Roseway, Canada in 1783.